The Association for Church Archives of Ireland will hold their AGM in All Hallows College, Dublin 9 on Saturday, 14th May . Saturday (16th April) at 11.15am in Holy Cross College, Clonliffe, Dublin 3. For further details click here (opens PDF). This half-day workshop is aimed members of religious congregations or dioceses who are at an early stage of dealing with their archives or who, having done some work on their records, are now seeking to develop their service through the employment of a professional archivist. The workshop will cover the initial stages of establishing intellectual control over the archive, deciding what kind of records are worthy of long- term preservation, and how to develop a policy to deal with the future acquisition of material. The second part of the workshop will discuss the practical steps needed to establish an archive in terms of considering the physical space in which material should be stored, the costs involved in developing a service, the management structures required, and how to employ a professionally trained archivist. Case study presentations on the day will report on developing an overarching archives policy for a religious order, discuss the experiences of an employer and an archivist working in a religious congregation and describe the development of a coherent managerial structure for a religious archives service. The Association for Church Archives of Ireland will hold their AGM in the Margaret Aylward Centre, Glasnevin Hill, Dublin 9on Saturday, 9th May . The ACAI Autumn visit will be to the Methodist Historical Society of Ireland, Edgehill College, Belfast and will take place on Saturday, 11th October 2014. The Association for Church Archives of Ireland AGM will take place on Saturday, 10 May 2014 in Room 2, O’Donnell House, All Hallows College, Drumcondra, Dublin 9. The theme of the AGM will be medical records. Members can confirm their attendance by e-mailing the secretary at: capuchinarchives@gmail.com. New members will be very welcome. PLEASE NOTE: Due to unforeseen circumstances, Dr. Margaret Ó hÓgarthaigh will give a lecture entitled: ‘The ABC of Archives: Amiens, Brisbane and Crimea – The Mater Hospital in Dublin’ in place of Sr. Eugene Nolan. 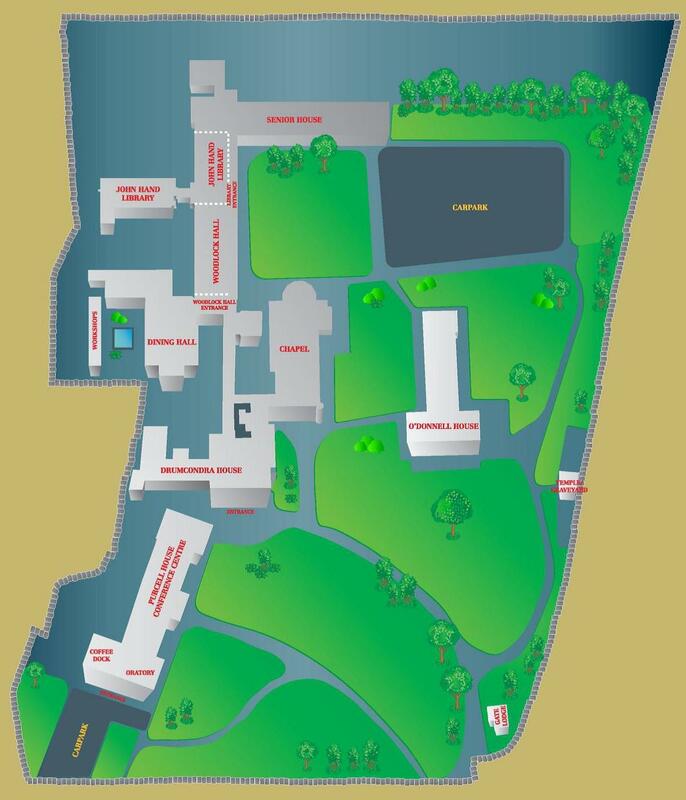 Click for a map of the All Hallows Campus. Details: Tour of the Archive’s library; overview of ITMA and its collections; introduction to ITMA’s Digital Library; demonstration of how to search the Archive’s catalogues.